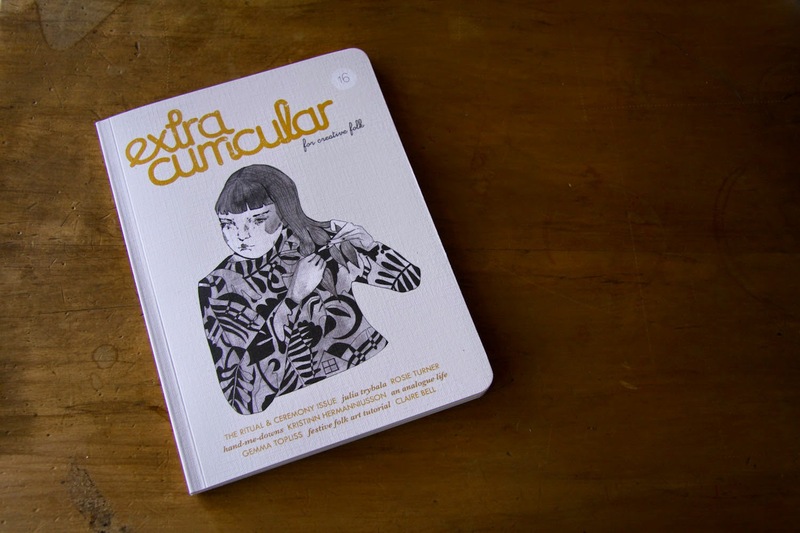 This gorgeous new issue of Extra Curricular has been out since the start of the month- and I have only just managed to sit down and have a good read of it. This little mag has been around now for five years, and it just keeps on getting better. I did a little series on objects that have been handed down to craftspeople. 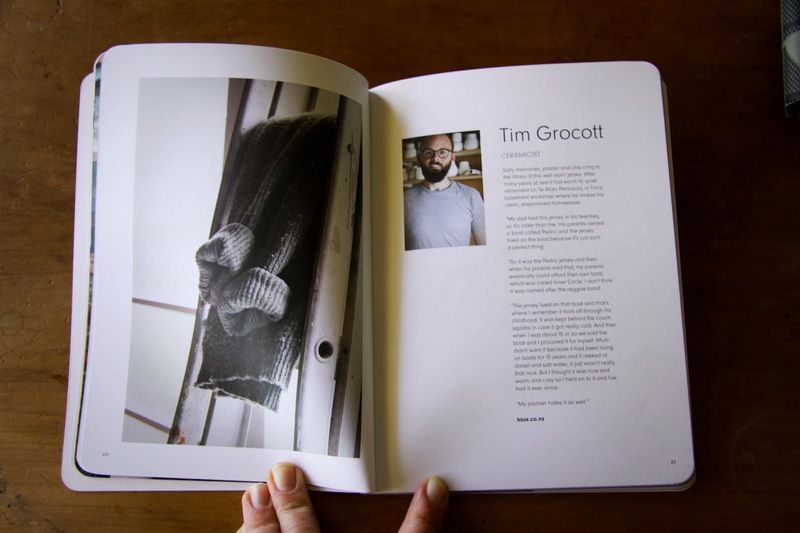 I got to interview and photograph ceramicist Tim Grocott, textile artist Nikki Gabriel and bookbinder Louise James. It was so interesting to go and peek into people's studios and hear their stories. I came away from each interview inspired and full of ideas. So go grab a copy for Christmas. It'll fit in your stocking. Santa won't mind if you help him out a bit.